Changing up our meals brings the family together and great new memories can be made. A good cold salad can make the difference at your next BBQ. Potato and Mac salads are a standard for summertime outings , but tray something new and be the hit of your next outing. Summertime is the perfect time to enjoy salads you might not eat at other times of the year. If you’re looking for new salads to enjoy this year, you may want to try one or more of these nine ideas for salads. You will find that you and your family are in store for gastric surprises. Strawberry/Cranberry Salad is made with water, strawberry gelatin, whole cranberry sauce and chopped pecans. 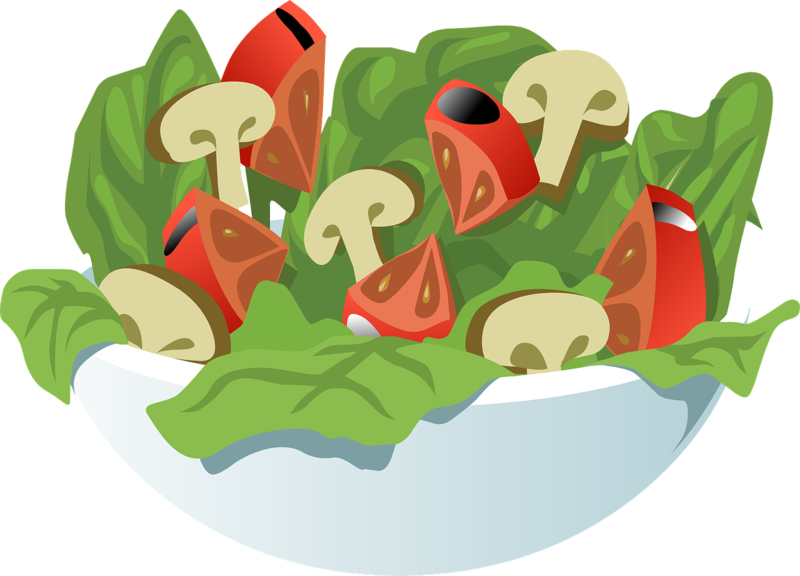 Place the prepared gelatin salad on lettuce leaves and then top with a mixture of cream cheese, sour cream, sugar and lemon juice. Using any flavor gelatin, prepare it using the quick set recipe which uses ice cubes. Add yogurt, cream cheese or cottage cheese to the gelatin along with your favorite fresh or canned fruit, except fresh pineapple which won’t set properly. Chill the mixture until it is properly set. Top with whipped cream. Apple Cider can be used in place of water when preparing gelatin salads. In fact, you can use it along with unflavored gelatin, apples, celery and walnuts. Add a little bit of lemon, sugar and ground cloves to spice the salad up even more. Top it with a mixture of sour cream and mayonnaise with a sprinkle of cinnamon. Peaches are a favorite summer fruit. Make a salad of sliced peaches and pears. Add plain or vanilla yogurt, nuts of your choice and honey to taste. Apples are usually in ready supply all year round so this salad can be made at any time. Chop your favorite apple and grate some fresh carrots. Toss in some raisins and your favorite nut. Add a little mayonnaise to keep the salad moist and enjoy. Find whatever fruit is in season, chop them into bite-size pieces and toss together. You can use blueberries, raspberries, strawberries, pineapple, peaches, pears, apples, bananas or whatever other fruit your family enjoys. Make a bed of fresh lettuce and place grilled or roasted vegetables on top. You could use asparagus, peppers, mushrooms, onions, eggplant, zucchini or your own favorite grilled vegetables. Do you like Mexican cuisine? Make a Mexican salad using tomatoes, lettuce, black beans, peppers, onion, corn and cilantro. You may also want to add diced avocado or salsa. Three-bean salad is a favorite of many. Use canned cannellini, kidney and garbanzo beans along with chopped celery, onion, parsley and rosemary. Make a dressing of apple cider vinegar, sugar, olive oil, and salt and pepper to taste. If you’re looking for new salad ideas, try one of these nine ideas for salads. Actual recipes can be found in cookbooks, cooking magazines and on the internet.